 Network Bulls, India’s Leading IT training Institute offers Cisco Certifications' Course training & excellent job placement facilities to its attendees. 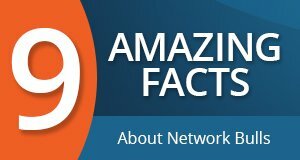 Network Bulls has placed 10x students than any other Institute of India who are working with big firms all over the world. Unlike other IT Training Institutes Network Bulls goes one step ahead after training is complete and provides 100% job assistance to candidates. Placement Process – How It Works? 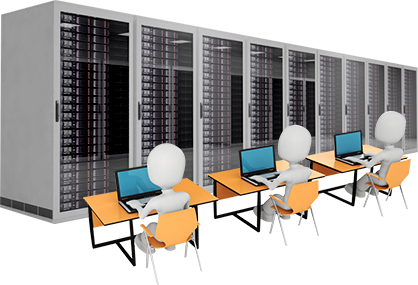 Network Bulls and trainers not only impart high end technological training with complete industrial exposure but also make students job ready and company suitable. Our dedicated teams like in house technical team, placement team, management team and other staff members work rigorously towards making the placement process for our students a huge success. Spoken English Classes: Students at NB are provided with spoken English classes to make them well versed with basics of the English language. Main motive behind providing these classes is to improve communication skills including fluency, accent neutralization and confidence building of our students so that they learn how to form sentences and use various language forms like verbs, nouns, adjectives, etc. aptly. Many companies often want candidates who not only are technically sound but also have good communication skills, so that their international projects/customers get well handled. Personality Development Classes: Network Bulls PD classes aims at correcting visual behavior of our students while they appear for interviews in various MNCs of the country. These classes focus on posture and gesture correction, interviewer addressing techniques and much more. These classes take the over all aspects of personality development like kinesics, proxemics and paralanguage into closer consideration, highly impacting your interview selection in some company. 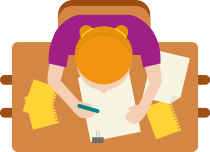 Resume Writing Classes: Resume plays a very important role in getting candidates shortlisted for a job profile. Getting shortlisted for any job is the most important step before being hired and this decision is highly dependent on the outlook of a student’s resume. Keeping the importance of a good CV in mind, students at NB are given resume/CV writing classes where they are told about do’s and don’ts of writing a good resume, a resume which makes their first impression everlasting. Group Discussion Sessions: Students at NB not only get polished on their course skills but also on factors like self-confidence, stage fright, speech anxiety, hesitation etc. All these points are taken into good consideration helping our students overcoming their speech fears and lack of confidence (by taking our group discussion classes). These classes allow our applicants to validate their points of reasoning, judging and answering on the basis of facts without offending opponents, etc. directly allowing them to crack initial rounds of any job interview. 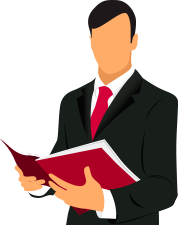 Mock Interviews: Mock Interviews at NB focuses on two aspects of an Interview that is HR part and the technical part. Separate technical interviews are conducted in order to examine candidate’s ability to fit a specific job requirement whereas the HR part of the session allows them to get familiar with type of questions faced during the HR round while appearing for an interview. Technical Sessions: Technical Interview sessions are conducted by none other than Mr. Mohit Bhalla (Dual CCIE #42145 (R&S, Security), CCSI #34989 )who tests all the candidates on their technical knowledge and skills ensuring that each student gets to know how much he/she needs to prepare and which areas requires more of their concentration. Doubt Sessions: Regular doubt sessions are also conducted for students of each and every batch making sure that no topic or concept of the course is left not understood by the candidate. 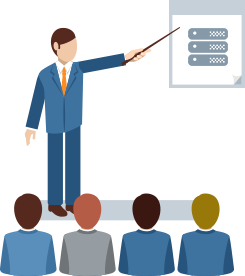 These sessions are conducted during the course and also after completion of the course. Industrial Exposure Sessions: Students at NB also get an opportunity to intake quality information on real industrial scenarios by our leading Industry experts. These classes are conducted by Industry experts who visit NB from time to time helping our students understand how technology works and operates in real time scenarios of numerous multinational companies. Screening: Candidates are screened/tested on their knowledge and abilities to understand the gap between job requirement of the market and skills of the student. Post completion of the screening procedure, feedback to each of the candidate appearing for an interview is given so that they can analyses their weaknesses and strengths. Remedial Classes: Once the students are screened and the gap has been mapped between required expectation and actual reality of knowledge, remedial classes are provided to make sure that lacked part of knowledge is gained and used appropriately by the candidate. 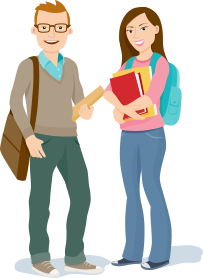 Student Centric Placements: after finishing with remedial classes, resume or CVs of candidates are collected and sent to various companies for job roles matching student’s technical profile. Our placement facility is not confined till getting a student placed that is even after being placed if any student feels that the job acquired doesn’t suit his/her technical skills or has less scope of growth then we again help finding his kind of job, any number of times. 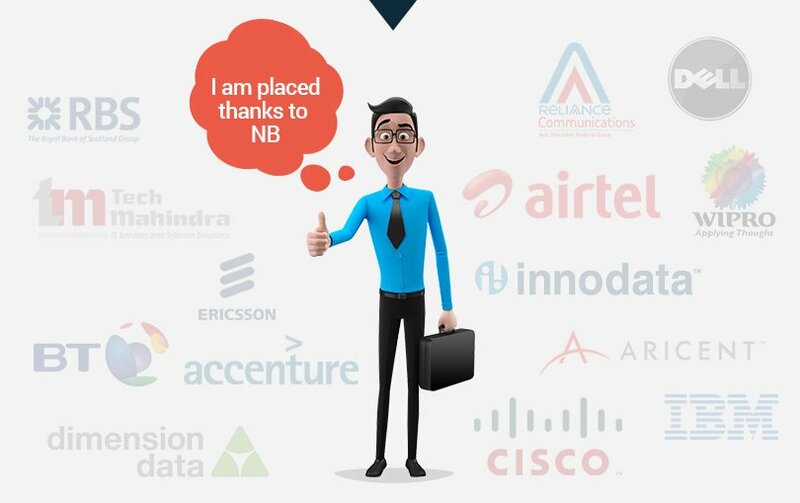 Placement procedure at NB is completely student oriented that for the welfare and satisfaction of our in house applicants. Our dedicated placement team searches and gets the best openings available for the welfare of our students making their professional careers shine bright. There is no limitation to our placement process as we love to help our students find the right kind of job even after years of passing from the institute and working at some company.